If you're anything like the women here at MIIM, sometimes you only have a minute to spare before your next endeavor. You’ll find us catching the subway from one showroom appointment to another, taking a meeting while Ubering to an event, or staying up late to make a deadline. As they say, a New York Minute is the shortest minute you'll ever experience, so make the most of it! So, whether you're flying back to NYC on the red-eye or just walking from the gym to the office, find the product that fits in your pocket and your schedule. Creaseless, buildable, and in a variety of shades, the Glossier team slays us again with minimalistic makeup that packs a punch. Cloud Paint is sheer, matte color for the face, perfect for a flush on the cheeks, while Lid Star is a multi-pearled cream eyeshadow that doesnt move and whose pigment lasts for hours! De-puff, de-stress and detox from your day, wherever and whenever you want, with these mini magic wands. Try putting these in the fridge for an extra-cool feeling. P.S. 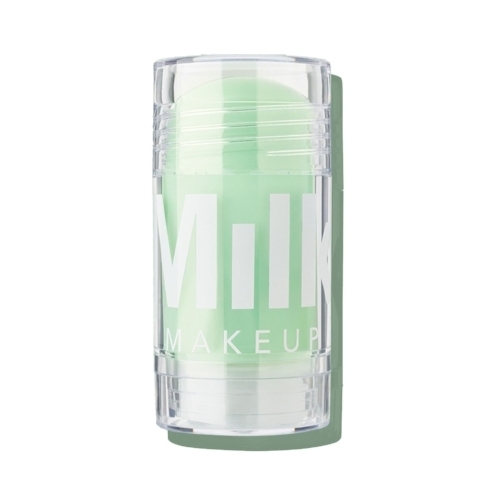 To all our jet-setters, bring a mini cooling water stick for hydrating your skin during those long flights. Buildable, breathable coverage in a range for all skin tones, these pint-sized pigments are formulated for eye, lip and cheek wear. 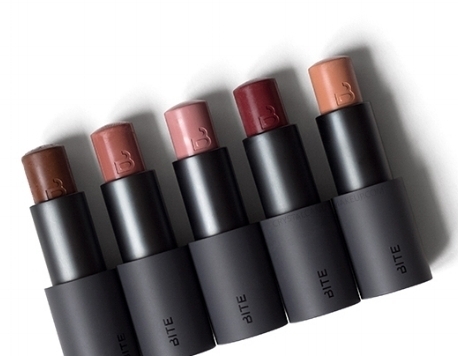 With over 20 shades, Bite Beauty's Multistick collection can be worn as a smoked-out liner, bronzer, lip stain and more. Here's to going crazy! Define your inner glow with this multi-purpose face and body product that will have you shining forever! Add a pop of glow to your cheekbones, shoulders and décolletage for an instant, radiant glow. Nudestix's packaging is perfect for on-the-go application as the lid of the container doubles as a mirror and the product itself includes a blending brush on the other side. 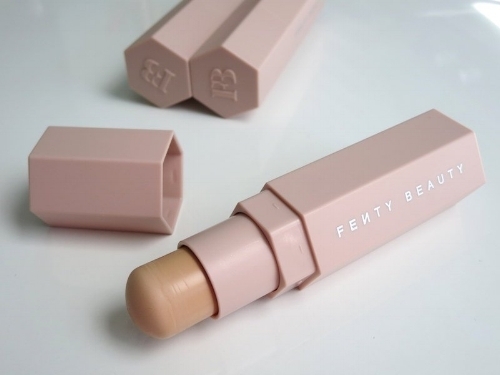 By now you've probably heard, or perhaps tried, Rihanna's Fenty Beauty match stix. This range of cream products glides on the skin like a dream. Plus leave it to Riri, the ultimate jet-setter, to making these match stix magnetic making it much harder to lose track of in our carry-on. Keep your locks looking flawless without oversized containers of pomades and sprays weighing you down. Within a few seconds of using these oil-absorbing sheets, you'll notice a difference in texture and appearance of your hair. Say goodbye to nasty aerosol cans and hello to your perfect traveling mate.